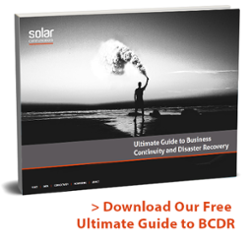 To those not in the know, disaster recovery sounds like something that happens when a country is in a state of emergency, and while there would be some truth to that statement, disaster recovery in business terms isn’t always about recovering from natural disasters and threats to national security. Business disasters come in all shapes and sizes, and while yes these cover scenarios such as fires, floods, storms and tornadoes, they are far more likely to occur from cyber attacks, ransomware, hardware failure and good old fashioned human error, which can be just as harmful to the future of a business. Simply put, a disaster is any event that could have a severe impact on a company's ability to operate as usual. Disaster recovery (DR) is exactly what is says on the tin. 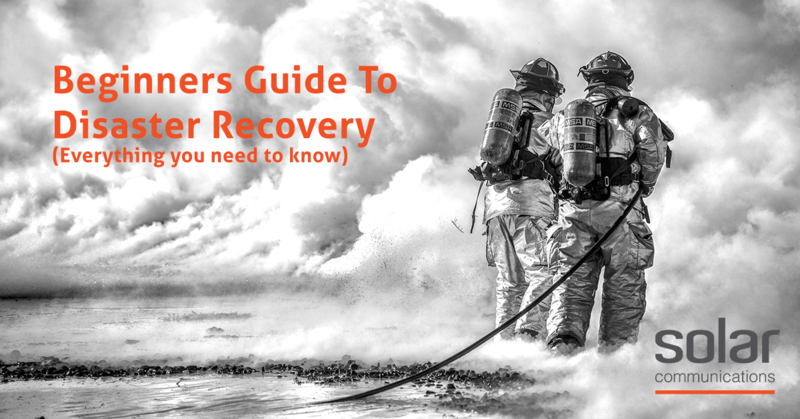 Disaster recovery is a set of policies, solutions and processes that enable the recovery of vital technology, infrastructure, communications and systems following a natural, mechanical or human-induced disaster. It is an integral part of any business continuity or contingency plan and is often referred to as BC/DR (business continuity / disaster recovery). To recover from a disaster, you need a plan. Other unforeseen causes of disaster may be cash flow interruptions caused by lawsuits over injury, contract disputes and intellectual property and scandals. As the demand for availability increases, tolerance for downtime is becoming less acceptable. No company is immune from disasters, and in order to successfully recover from a disaster, you need to have a plan in place. There are still many businesses that fail to have a disaster recovery plan that is up to date, tested and verified, despite the statistics that show the catastrophic effects of not being fully prepared. Not having a plan is an unnecessary risk, especially when considering the consequences are both severe and avoidable. Did you know? Even though 40% of businesses fail to recover from a disaster, in 2017, 30% of companies reported to have no disaster recovery plan in place. While there are many reasons for companies not having a plan in place, the costs of not having a disaster recovery plan far outweigh the costs making one. These 5 elements are heavily connected and affect one another greatly. If you have a plan in place, there is minimal disruption to operations, meaning customers stay happy, your reputation remains intact, no additional loss of revenue and there are no lasting consequences for the business. In fact, showing your customers and clients how well you handled a disaster, could even boost your reputation as a trustworthy and secure business! In addition to this, depending on the BC/DR solutions you choose to implement, it is likely you will be see a general improvement to workflow and business communications, quality of service, staff efficiency and greater return on ROI. Especially when implementing cloud communications. They also help to put security measures in place to prevent loss of data & data breaches, loss of or damage to equipment & hardware, failure of software and identify areas where staff need additional training to lower the risk of human error. How long will it take you to replace these? Once you have an idea of this, you can begin putting steps in place to test your plan and identify areas of weakness. Testing your plan is vital to ensure that it will actually work. Testing should be done periodically, especially when changes are made to the plan, or responders are added or removed. If you find that in your plan, you are not able to recover within your set time frame, it may be ideal to begin looking for alternative solutions. 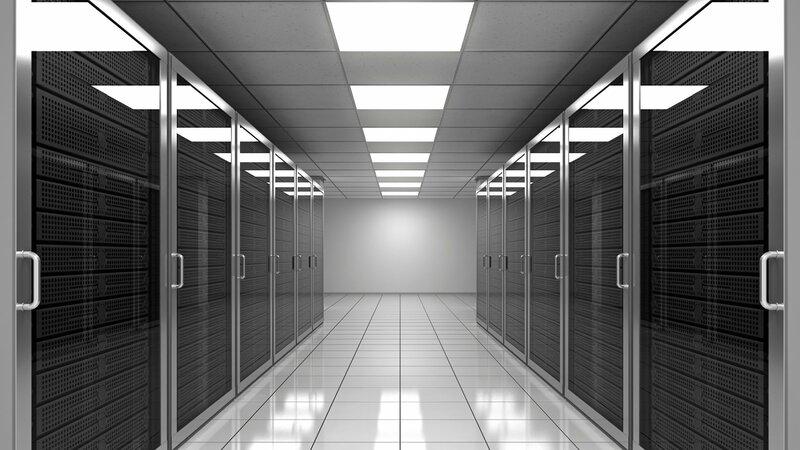 There are a great deal of options available for streamlining your disaster recovery plan. Solar solution architects will work with you to understand the criticality of your individual services, helping to quantify the cost of non-availability and design a service that meets your needs within the budget available. Click here to read more about unified communications and how they help with disaster recovery. To learn more about BC/DR planning or the communication solutions we provide, get in touch today or check out our ultimate guide to BC/DR planning, which details the solutions we provide, and how to create an effective recovery plan. Disaster recovery is a set of policies, solutions and processes that enable the recovery of vital technology, infrastructure, communications and systems following a natural or human-induced disaster. Disaster recovery planning is important because it ensures the continuation of your business by minimising disruption to operations and downtime, keeps customers satisfied, protects your reputation and minimises revenue loss. BC/DR solutions such as unifying cloud communications can also help to improve day-to day operations and increase ROI.